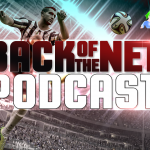 Welcome to Episode 83 of the Back of the Net: FIFA Podcast in partnership with Sweetpatch TV. 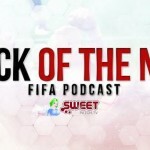 This is your weekly FIFA, Sports and Banter Podcast, they hope you listen. This week they have Australian soccer star D10Football on with them. Give them a listen here.